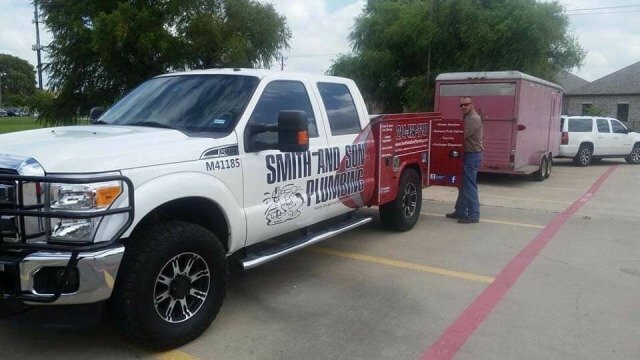 Smith and Son Plumbing has been serving the community of Frisco, TX and surrounding areas since 1970. It is our priority to continue our business practices, in the same manner, today that we did over 40 years ago. All of our work is guaranteed, so if it’s not done right the first time, we will come out and fix the situation for free. We know that trying to find the right plumber can be exhausting, but we assure you that your search will stop with Smith and Son Plumbing. We offer free estimates. 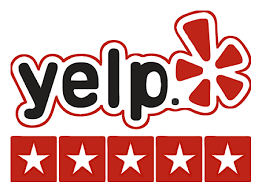 We take pride in our customer service and know that you will not find a team of plumbing experts like ours anywhere else! By continuously educating our team we promise not only to provide top notch customer service but also a level of plumbing expertise that is hard to come across. From our family to yours, we pledge to treat each home like our own. Call Smith and Son Plumbing today and we promise you won’t be disappointed.